One of the biggest challenges of the modern world is being fully present in the moment. Our attention seems constantly to be pulled in a million directions between the media we consume (even if it is just constantly chattering in the background), our loved ones, all the tasks that need to be done during the day, and everything we would like to achieve for our own growth. Being present in this moment is very challenging. In this interview with Ted Robinson we talk about how being present in the moment can benefit us and how we can use tapping to help us to achieve this state. 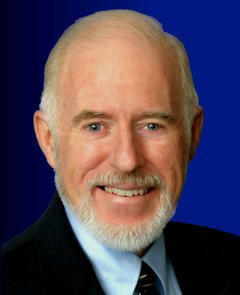 About Ted: Ted is a criminal defense lawyer and the director of the Center For Inner Healing on Long Island in NY. He is the author of a number of books, faculty for the National Guild of Hypnotists, and regularly works with clients one-on-one. Ted is also the host of a weekly TV show which is devoted to helping people be present in the current moment. I found myself being grounded and present every 15 minutes all day long!